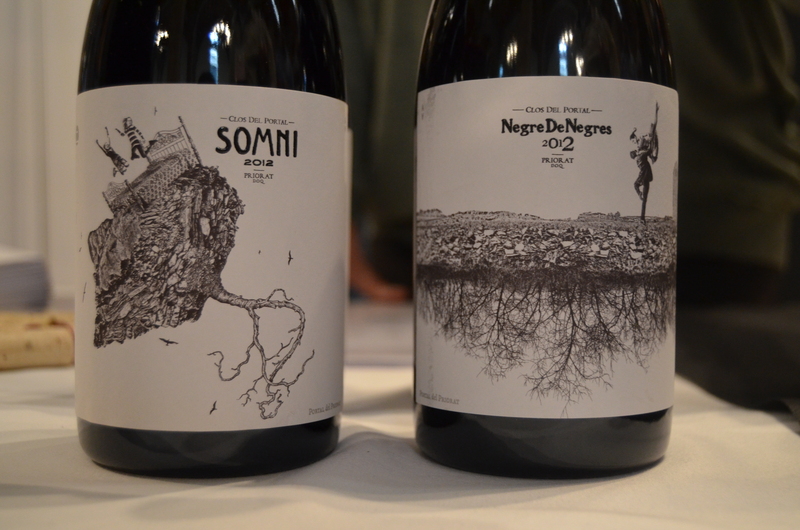 Carignan | Catalan wine in a nutshell! Intense cherry red in colour, with garnet nuances. 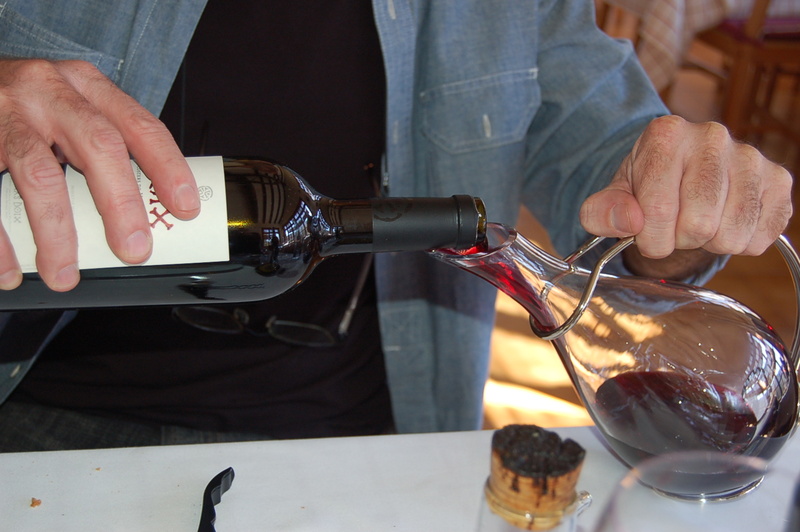 Notes of red fruits evolving to jam fruits, plums and figs, chocolate and vanilla. 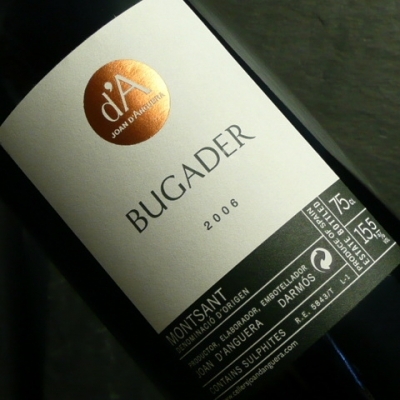 Great aromatic complexity with perfect balance between varietal aromas like candied fruit, licorice and from the aging; coffee, cocoa and a touch of balsamic. Very nice volume in the mouth, glyceric, with persitant and round tannins. 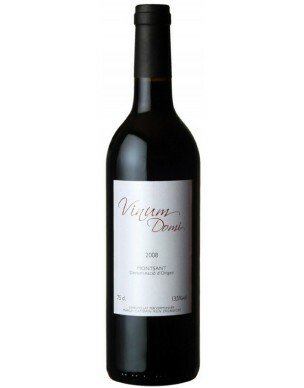 The palate is round with gentle tannins leading to a broad aftertaste with fruity notes. 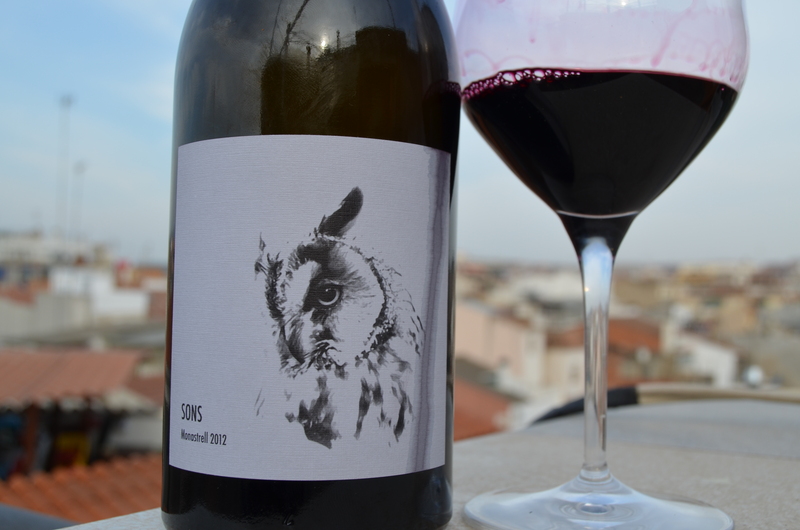 A very elegant wine with personality. 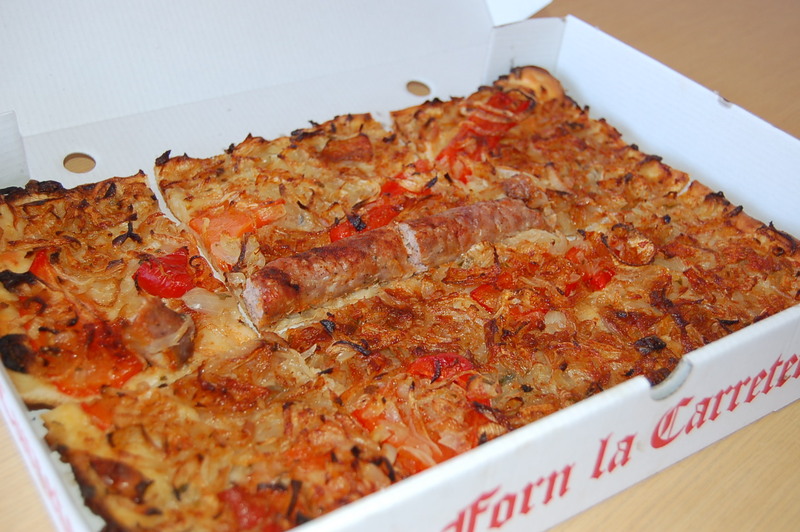 Suitable for pairing with game, grilled meats, cured cheese. 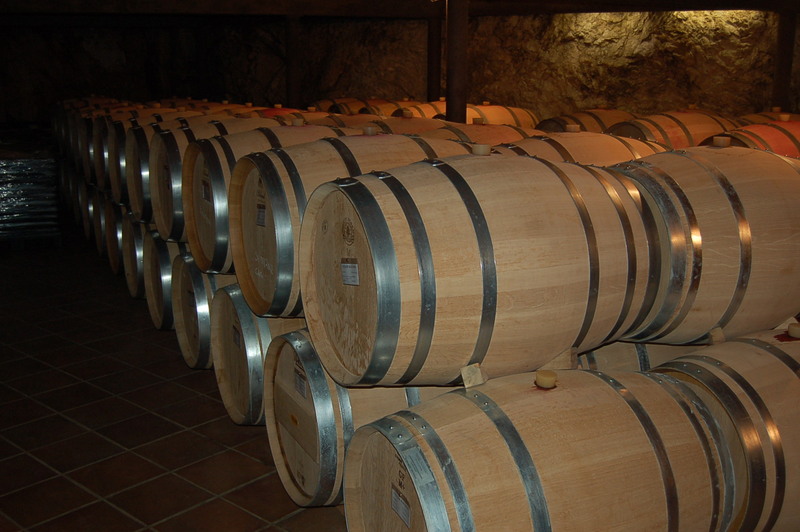 50% of the assembly goes through french oak barrels for 12 months. 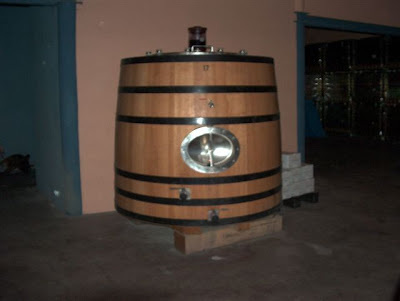 The other half remains in stainless steel tanks in order to keep some freshness in the wine. After 12 months, the two varieties are assembled. 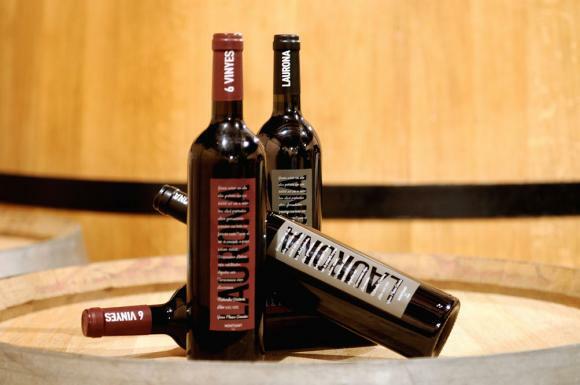 In this blend, one half will express the complexity and elegance of an oak aged wine and the other half will provide the fruitiness and freshness of a “fruit forward” wine. 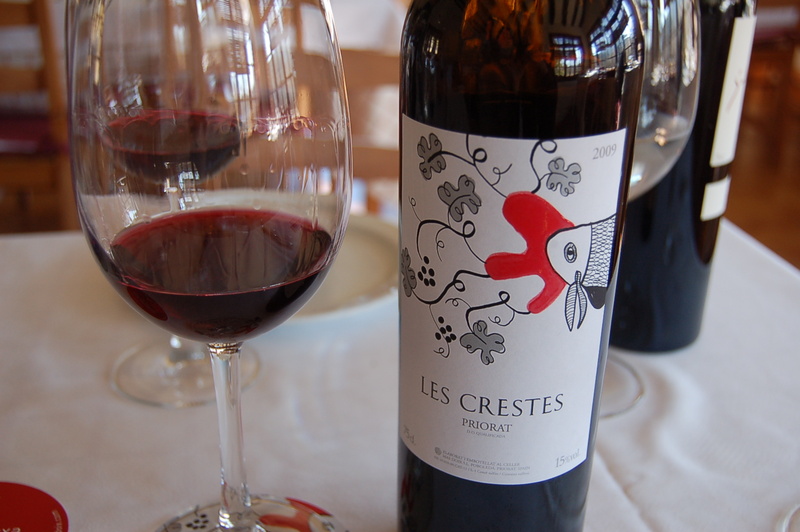 In the past few years, so very much has changed in the region of Priorat, with regards to the wine making philosophies, the knowledge influxes, the multitude of wine styles and the economy. 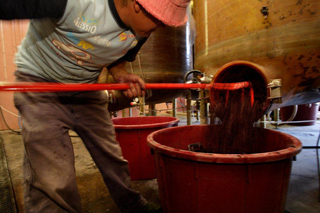 Economy, unfortunately, plays a huge role in every aspect of wine making. Should we be looking at it from the aspect of art, there would be subsidies from the department of culture and/or art, for the sake of making wine without having to be concerned with the figures. 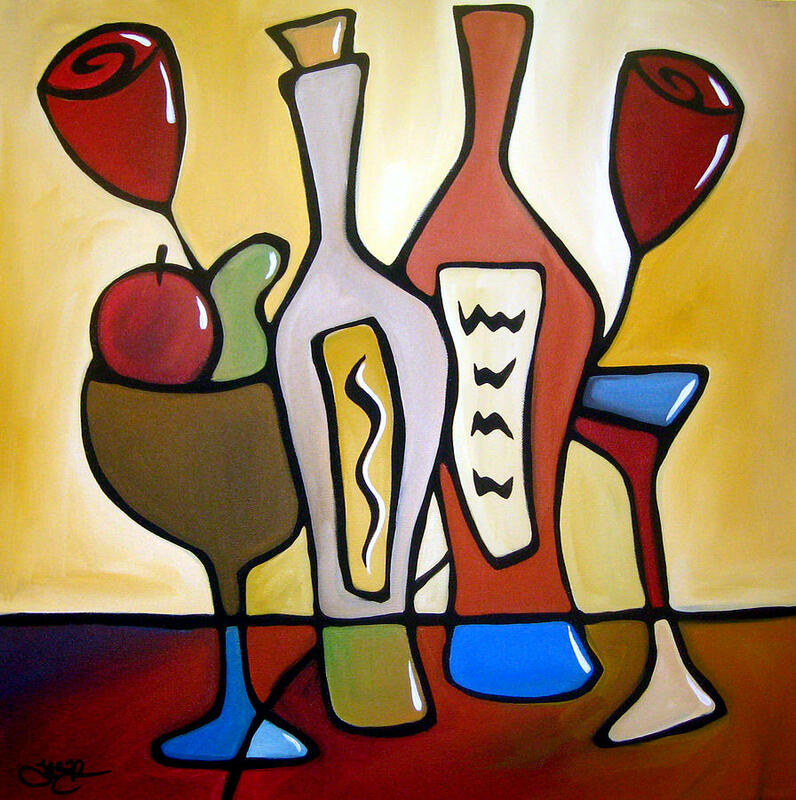 Is wine art? 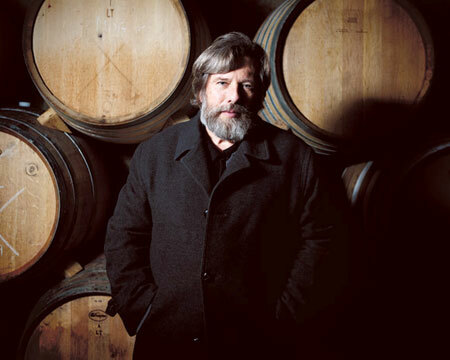 Change is constant and necessary but what if wine makers were free to do what ever they wanted to? What would the wine be like then? Some do just that, without giving the financial aspects another thought, brave people, conquer or die! 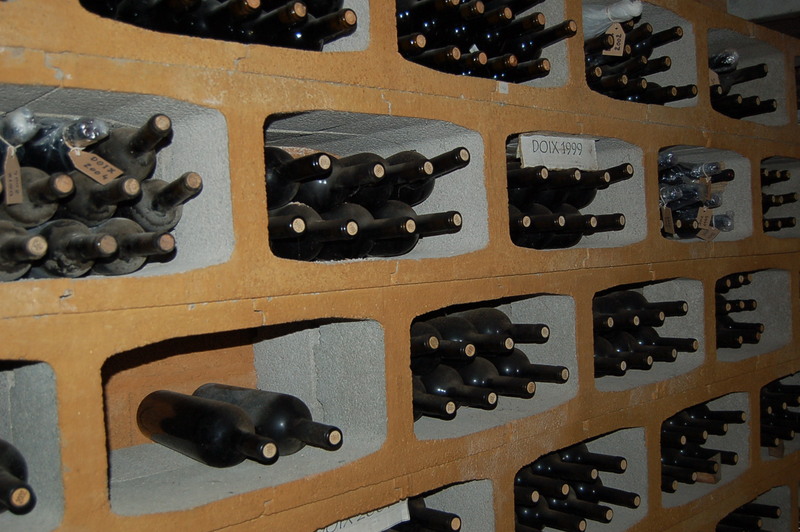 Some have been forced to add younger wines to the market, making them their money cow and reducing the number of bottle of their higher quality wines. 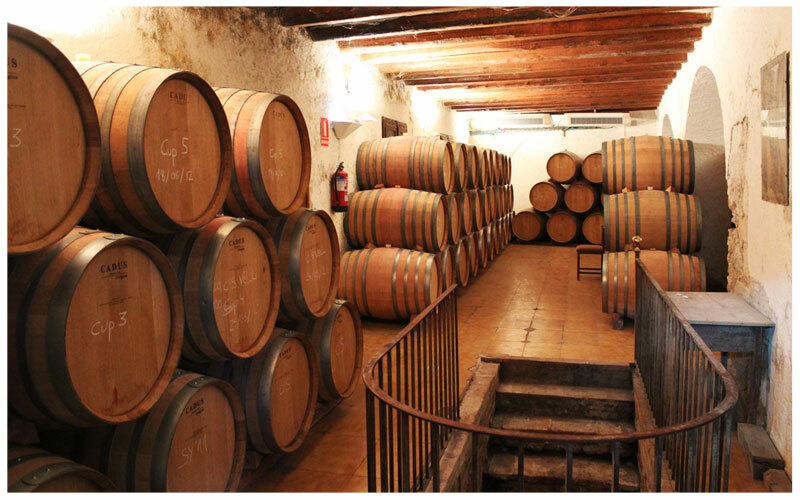 One of the cellars in the Priorat, that haven’t changed their focus is La Perla del Priorat, and what a winery this is! 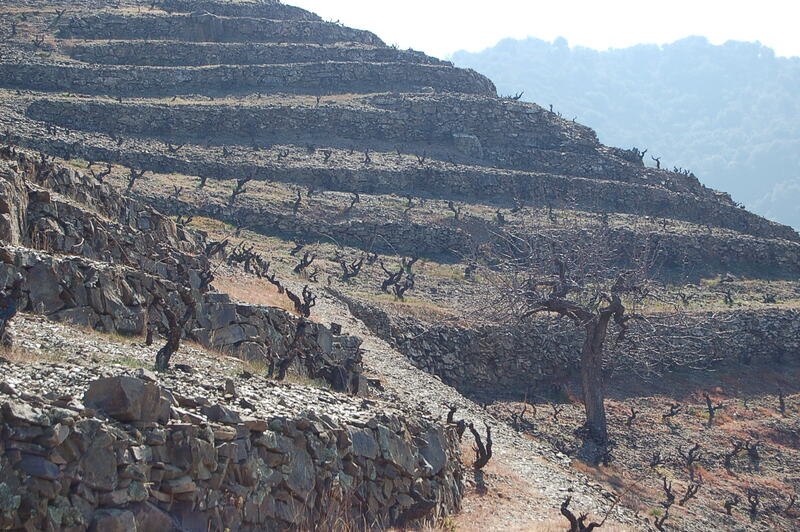 La Perla Del Priorat’s vineyard is composed of 70’000 vines planted on 22 hectares. 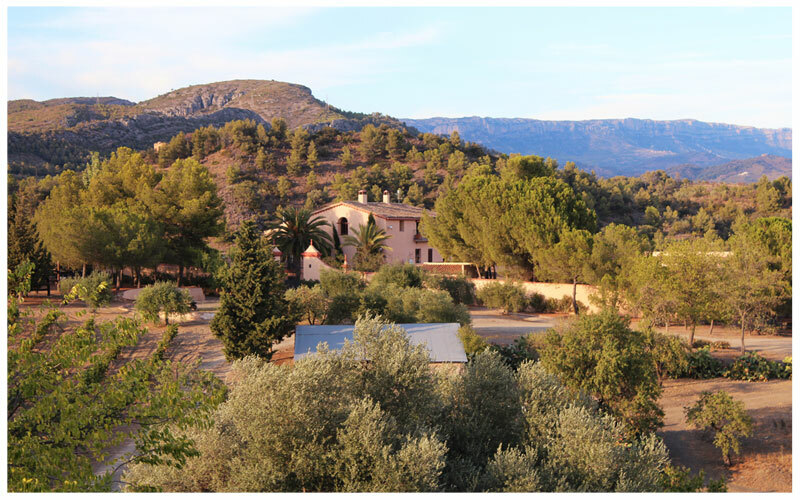 It is located just outside the south-west wall of the “Mas Dels Frares”, on a very particular hill. 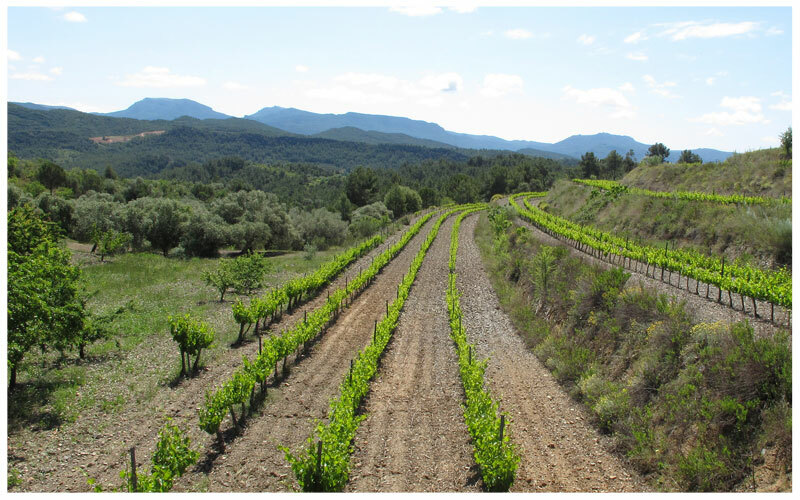 The stone soil of that hill is called “Llicorella” (porous schist rich in iron, typical of the Priorat). The density of “llicorella” is not the same on every side of this hill, as there is more clay on the north side than on the south side. 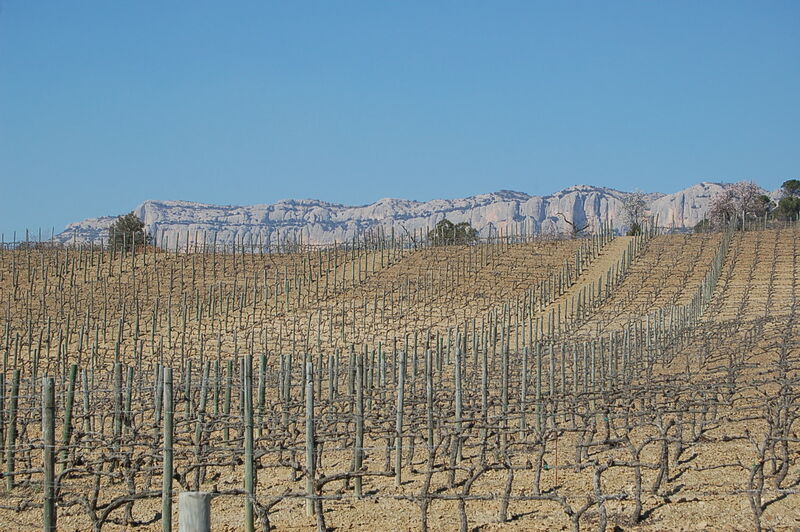 This particular hill was chosen by the monks of Scala Dei who wanted to grow a vast vineyard in the south of Priorat. In the 12th century, after establishing their capital in the village of Scala Dei (situated 28 km to the north), a group of monks were sent here to build the “Mas Dels Frares” and grow vines, olive trees, almond trees, and produced fruits and vegetables in order to provide wine and food to the capital of Priorat. 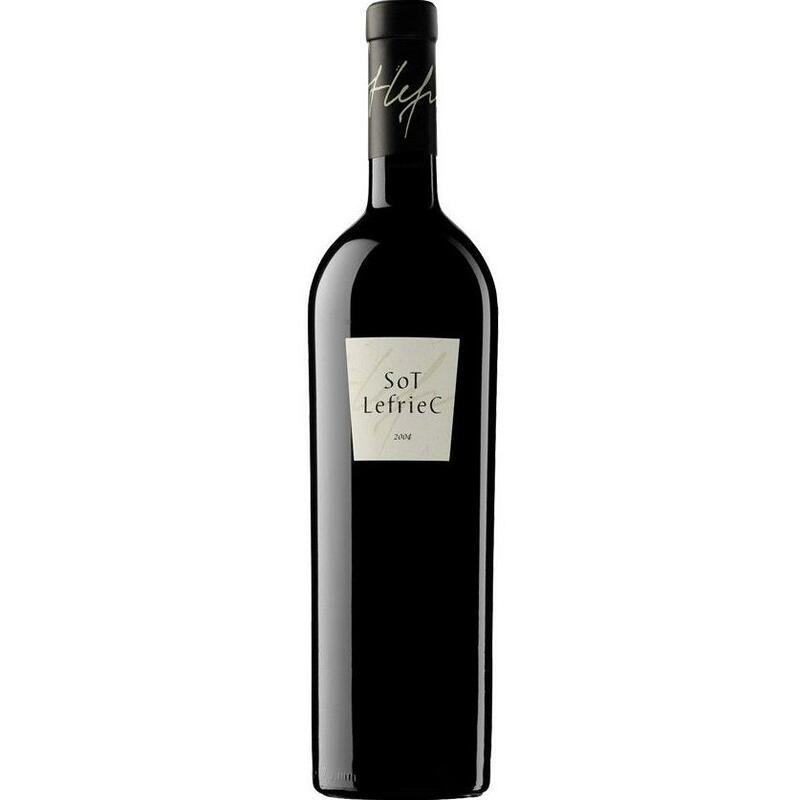 Because of the quality of the fruits that were grown here, the monks and people of Priorat renamed this land “La Perla Del Priorat”. The first written proof of this name goes back to the 18th century. 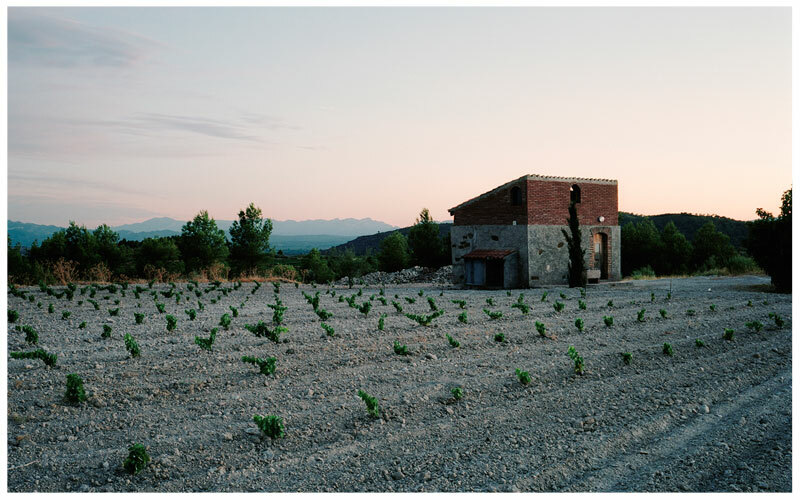 In 1998, Yves Pirenne, owner of the “Mas Dels Frares” and 102 hectares of land (including the hill called “La Perla Del Priorat”) decided to replant this vineyard that had vanished about 100 years before. 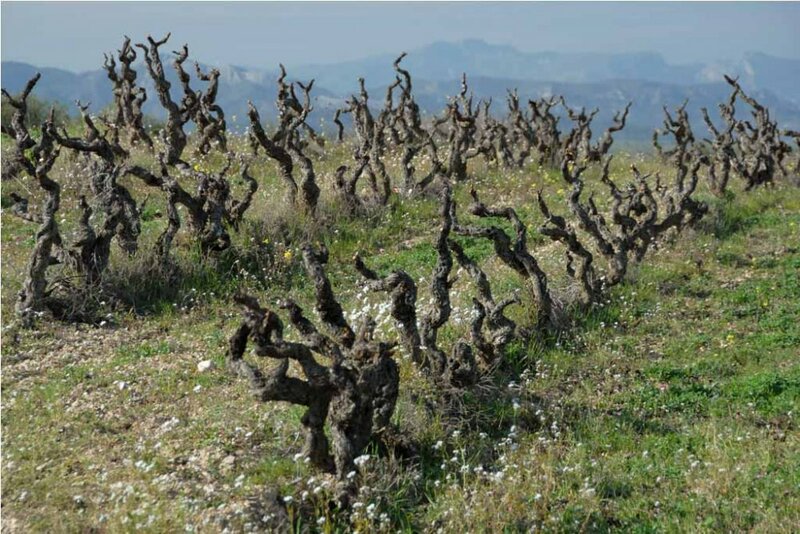 Back to life, the vineyard counts today 70’000 vines of 5 main varieties, and it remains on the hill chosen by the monks five centuries earlier and renamed the “Pearl” of Priorat for at least three centuries. La Perla Del Priorat is one of Priorat’s oldest wineries. 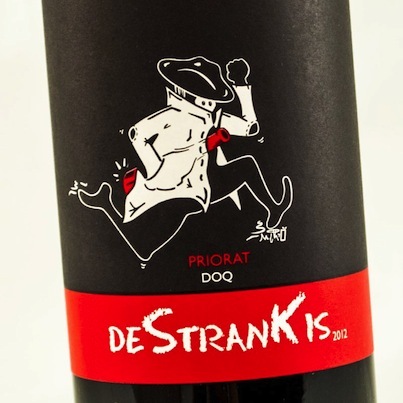 Founded in the 15th century by the carthusian monks of Scala Dei under the name of “Mas Dels Frares” (House of the Friars), it used to be an important monastery of Priorat. It was surrounded by a huge vineyard (up to 90’000 vines). 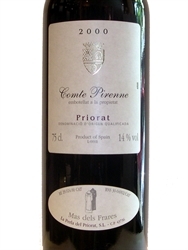 As the fame of the wines blended in the “Mas Dels Frares” grew quickly, it was named “La Perla Del Priorat” since the beginning of the 18th century. 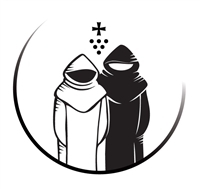 On the eve of the 20th century, the land of Mas Dels Frares was abondonned by the monks. In the whole region, farmers stopped working on their lands and left to work in the silver mines. It was the end of regional traditional farming, and the beginning of the industrial era. 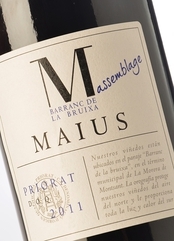 Almost one hundred years later, Count Pirenne bought the Mas Dels Frares along with more than 100 hectares of land around it. 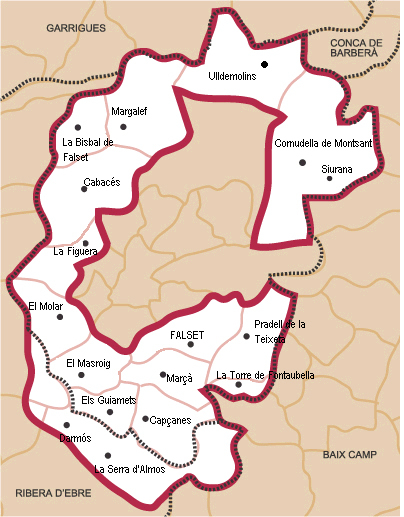 All of this land is situated within the Priorat. 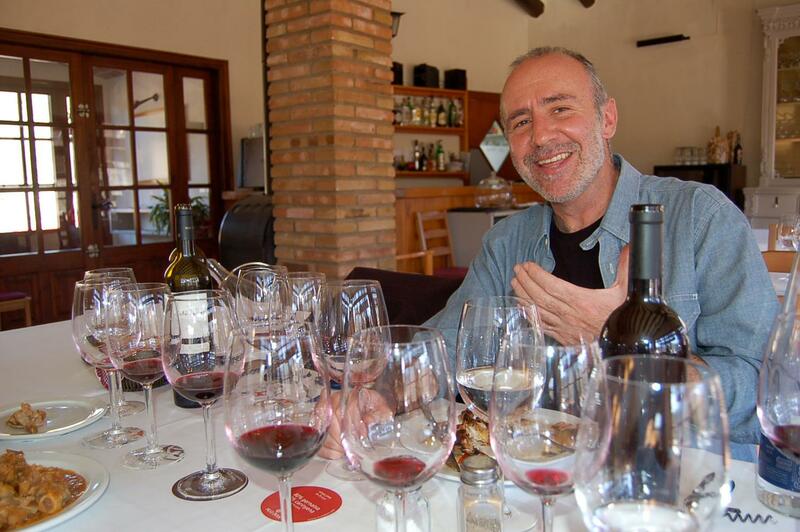 Convinced of the potential of this particular area of Priorat, he founded the winery “La Perla Del Priorat SL” in 1998. 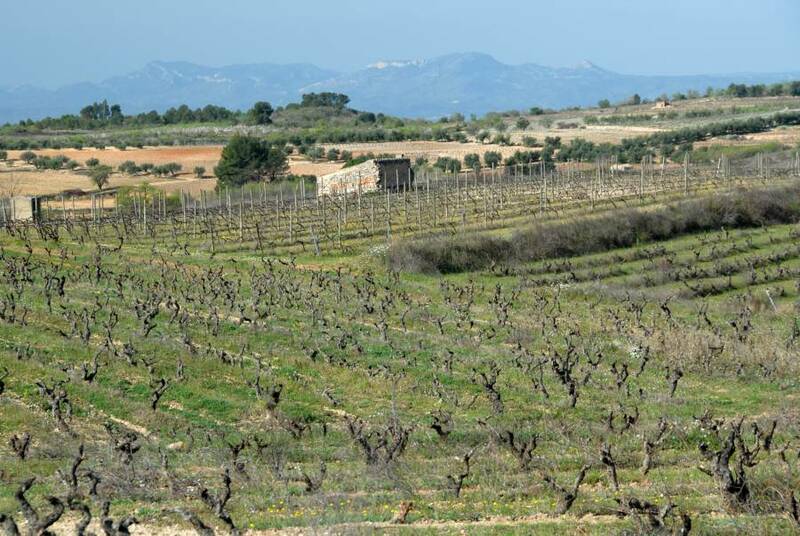 The same year, 70’000 vines were planted on 22 hectares of the lands of Mas Dels Frares. About 1’000 vines of 25 year old Cabernet Sauvignon were allready there. 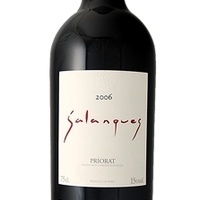 La Perla Del Priorat SL blended its first wines in 1999 from grapes that were bought from selected old vines of Priorat. 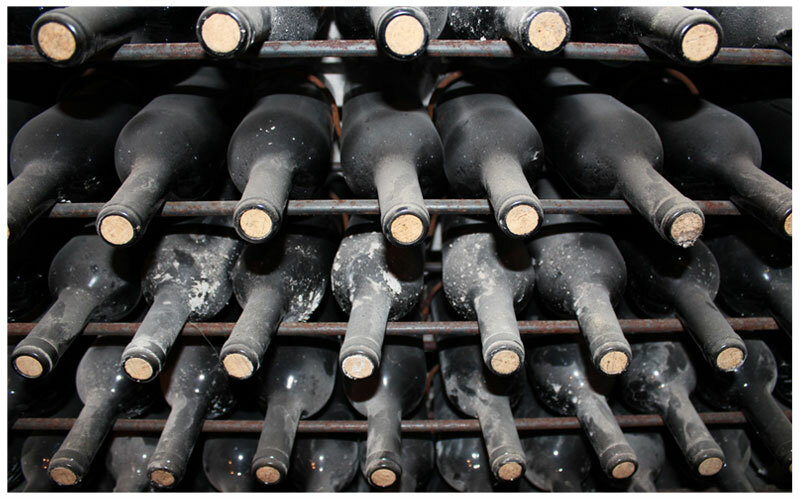 Then, only 10’000 bottles of “Comte Pirenne” and “Clos Les Fites” were produced. 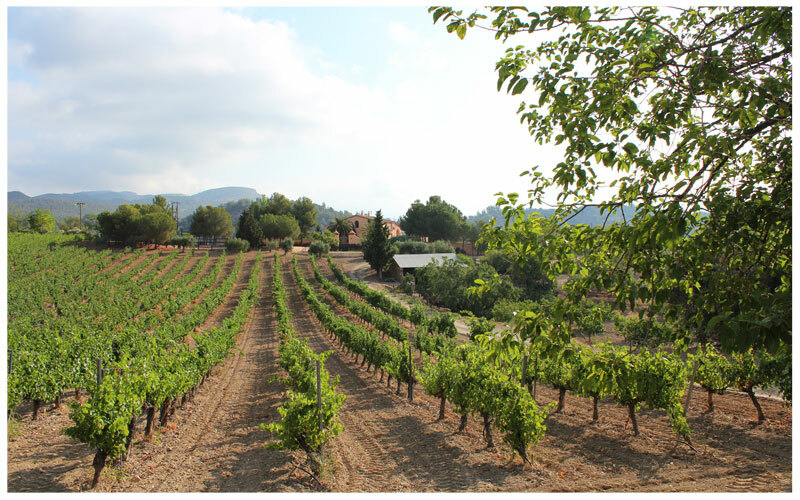 Today, with a 10 year old vineyard in full production, La Perla Del Priorat SL limits it’s production to maximise the quality of it’s four wines (“Comte Pirenne”, Clos Les Fites”, “Clos Les Fites Blanc” and “Noster”). 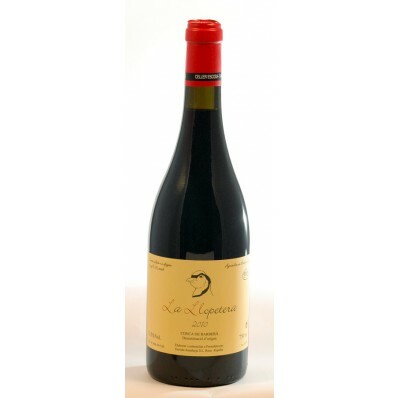 Grapes from very old Grenache and Cariñena vines are still bought outside the property to blend “Comte Pirenne”. 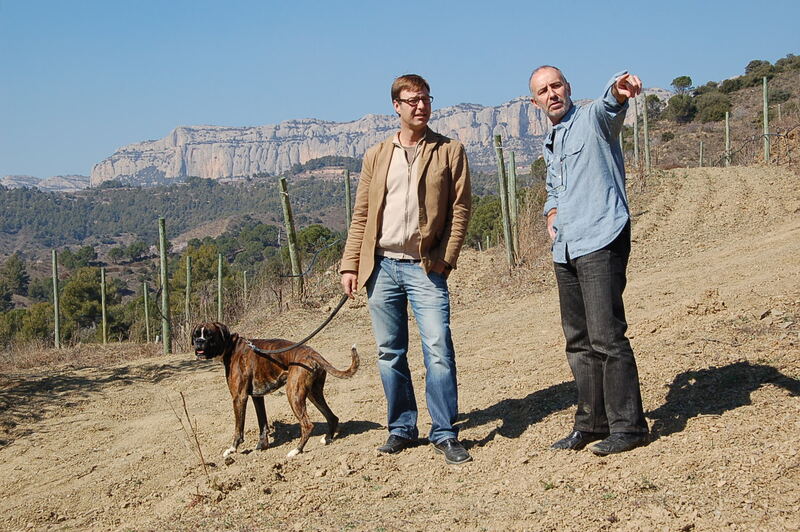 The philosophy of La Perla Del Priorat SL is based on two principles: respect and quality. 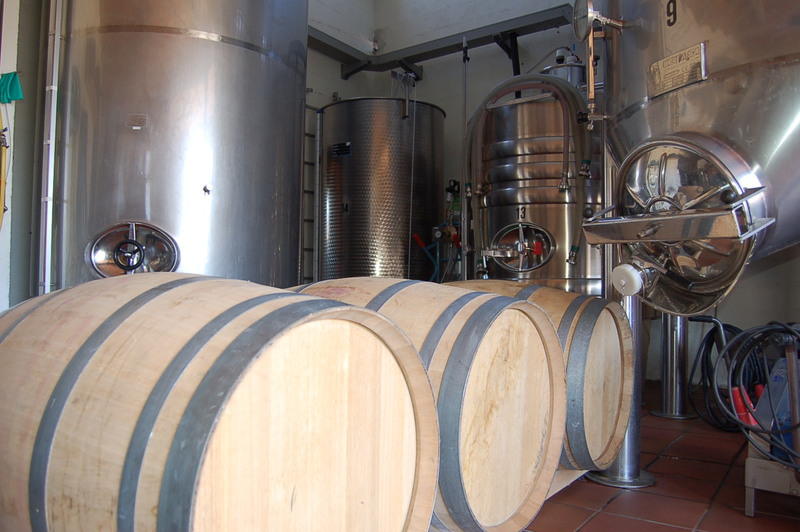 The respect aims the local tradition of winemaking, the environment, and the human beings. 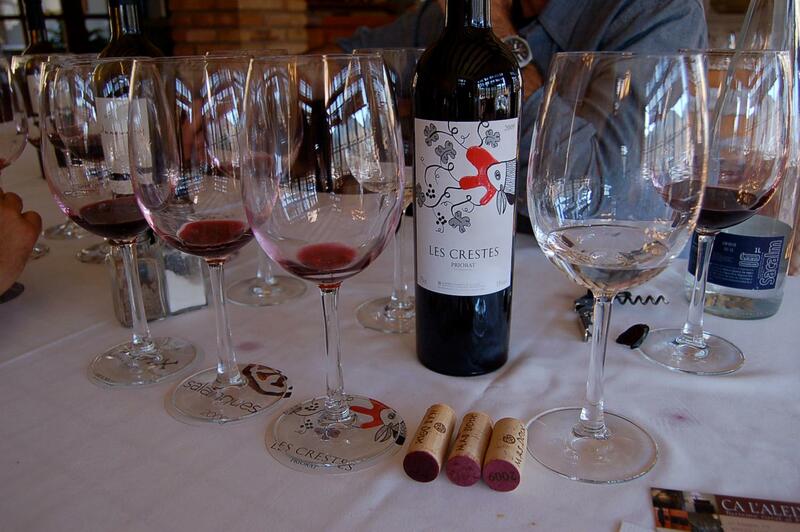 Making quality wines is their way to respect the history of “La Perla Del Priorat” as well as their customers. The fact that the vineyards are not irrigated serves both ecology and quality: each vine produces a maximal average of 1.1 kg of excellent quality grapes with high mineral and sugar levels, and no water is spoiled in the process. To limit the production and optimize the quality of the wines, during July they do what is called a “verema verda” (“green harvest”). 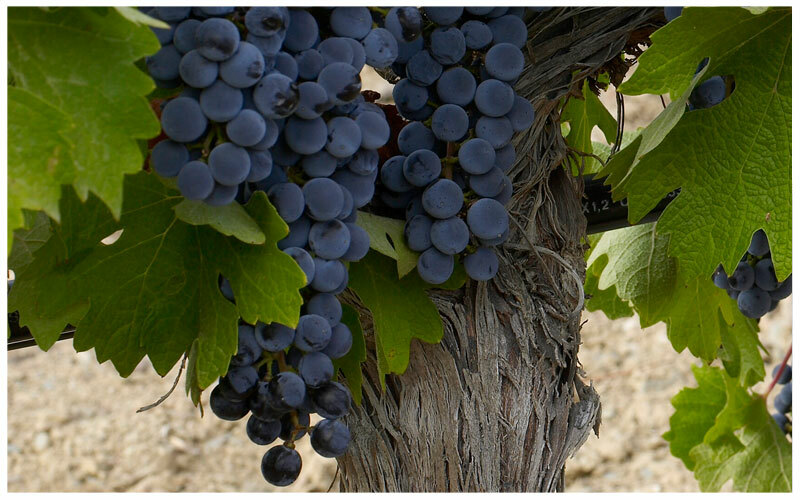 By removing between 30 and 50% of the grapes off each vine, they manage to concentrate the vine’s energy on the few grapes that are left for a perfect maturation. Doing this, they also reduce the vine’s “stress” due to the exceedingly hot summer and enable the plant to regenerate and stabilise it’s production year after year. Pruning and harvest are entirely done by hand. When harvesting, every grape is controlled twice: once in the field, and once on the “table of selection” in the cellar. Only the grapes that succeed are vinified. 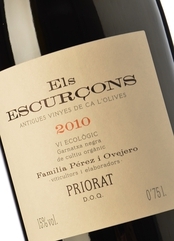 The Priorat is one of the driest regions of Spain. The average rainfall is 300 mm per year. 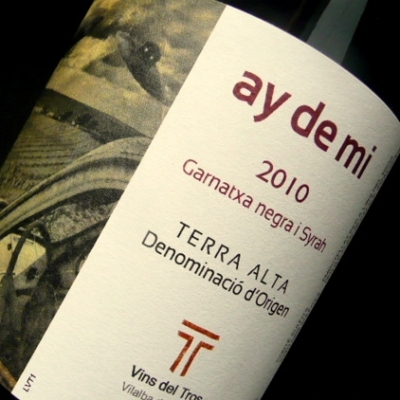 With no irrigation, the vines are obliged to seek for water deep into the stone soil, especially during the summer. The soil is called “Llicorella”. 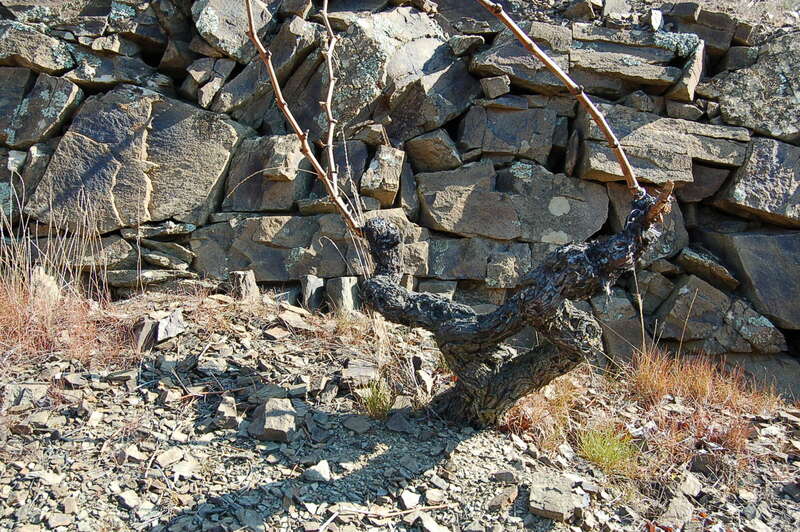 This typical mineral soil of Priorat is composed of layers of porous schist that are very rich in iron. It makes no obstacle to the penetration of the vine’s roots, thus enabeling the plant to find humidity tens of meters underground. In these conditions the vines have a very limited production of grapes: about 1.1 kg per vine. 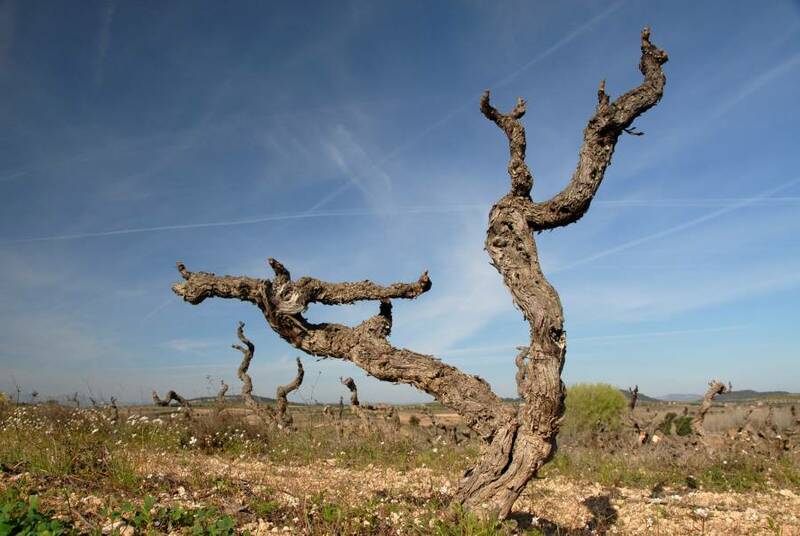 The north-east dry wind coming from the center of Spain provides great benefits for the maturity of the grapes. It prevents all diseases that could affect the grapes in a humid environment, especially during the harvest. Therefore, they are able to avoid unnecessary chemical treatments on the vines. Lovely, lively purplish color, medium intensity, with ruby edges. 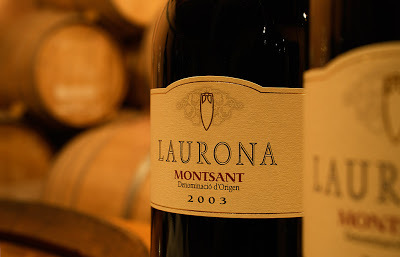 The primary aromas are those of mature fruit, very concentrated and intense. Ripe plum, not too jammy, more like a mix of violets and plum. The secondary aromas show a story that is intricate, developing into a range of aging notes, toasty notes, cedar wood and tobacco. 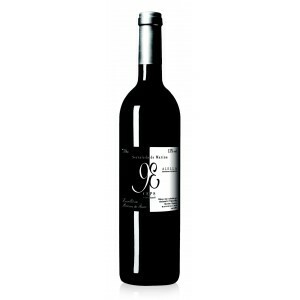 Once on the palate it divulges its true color, great balance, sweet and fresh. 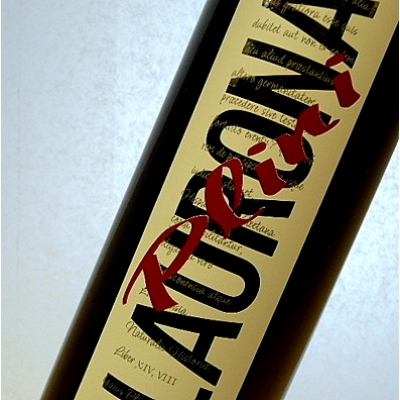 Good acidity, not at all aggressive and with a great body. 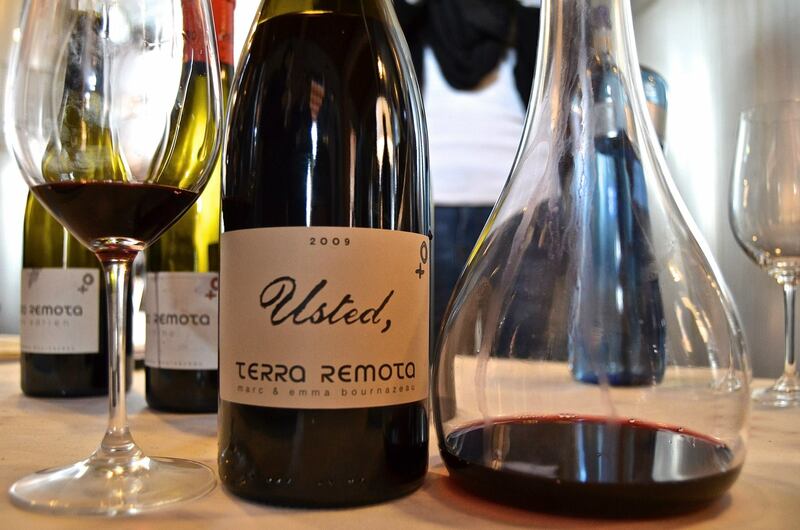 Very delicate and elaborated in the best possible way, the alcohol content, which is within the ¨normal standard¨ for the region, is not perceived at all. Very easy to drink and a huge and long finish! Complex, evolving and elegant! 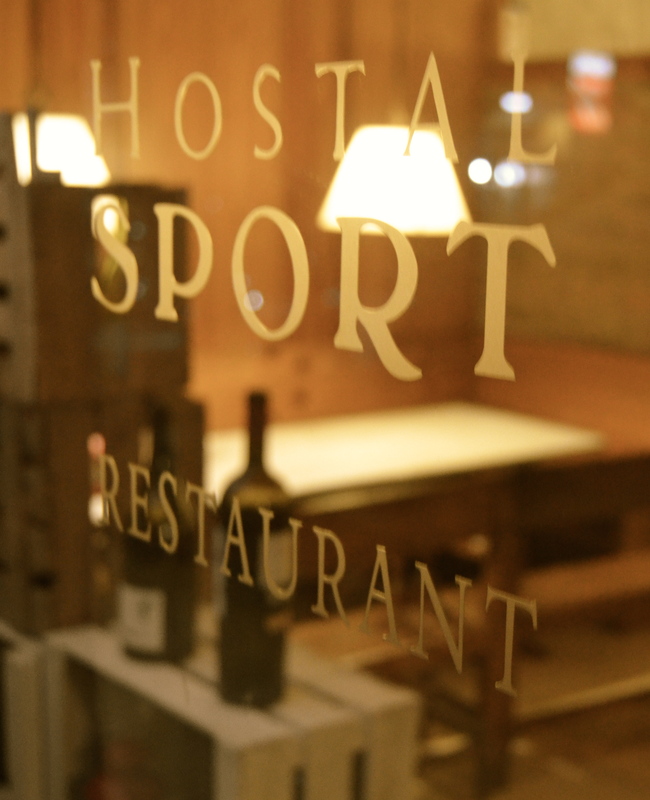 Of the six wines tasted the past Sunday at Hotel Hostal Sport in Falset, I had to pick the Vall Llach. All the wines were superb but if had to made due with only one, this would be it. Always following my personal taste compared to the content of my wallet. So yes, there were other wines at this fine tasting that are, in one way or the other, better than the above mentioned, but quite frankly I don’t believe they were worth the buck! Another day, another tasting. This one marking the 11th of the 12 that were planned, only one remaining, covering Montsant will take place in January. 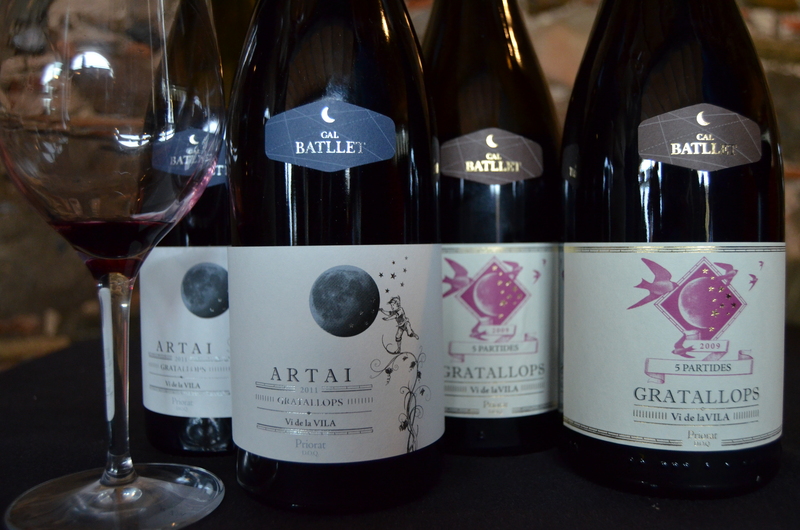 Looking forward to that while I continue to discover more excellent wines from Catalonia! With todays wine I am passing the 365 marker but there are still some days remaining of the year, so I’ll continue another 19 days before it’s time to take a break. 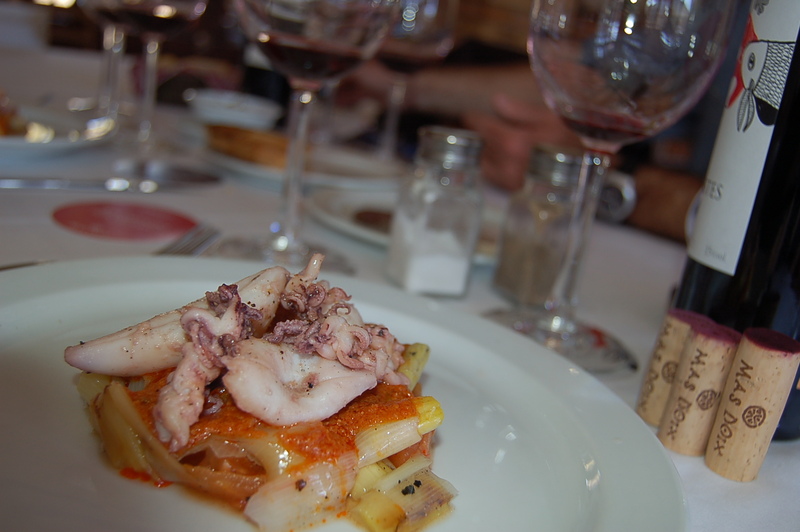 The idea to write about wines from Catalonia came to mind during October 2013 and since then I started planning. 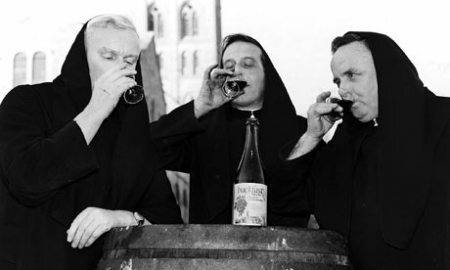 The plan has worked out well so far, and if it hadn’t been for the initial time spent traveling, visiting cellars and tasting wines; none of this would have been achievable. So how does it work in reality, and what do the numbers mean? 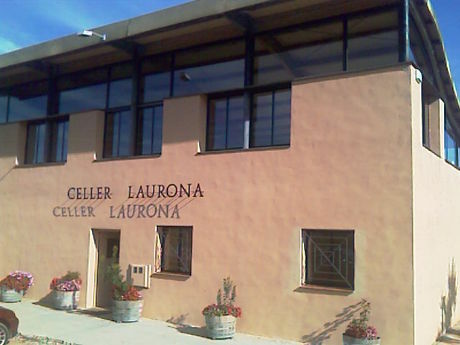 During my first year and a half here in Catalonia, I travelled a lot and visited numerous cellars, met with winemakers, Catalans in general, and I tasted, tasted and tasted a whole lot of wine. I took notes and I took photos. During the 346 days that I have been writing so far, I have also continued to drive crisscross through the Catalan countryside and the different appellations. 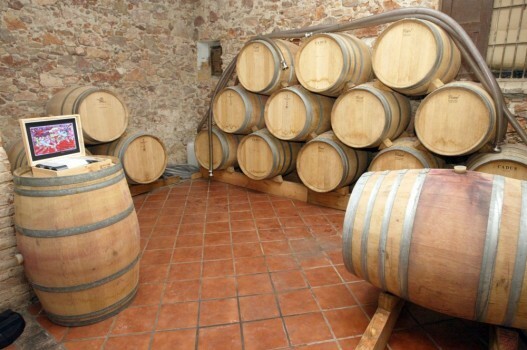 I have visited fairs, gatherings of wine lovers and I have continued with receiving groups and individuals from all over the world to show the magic of the world of wine in Catalonia. 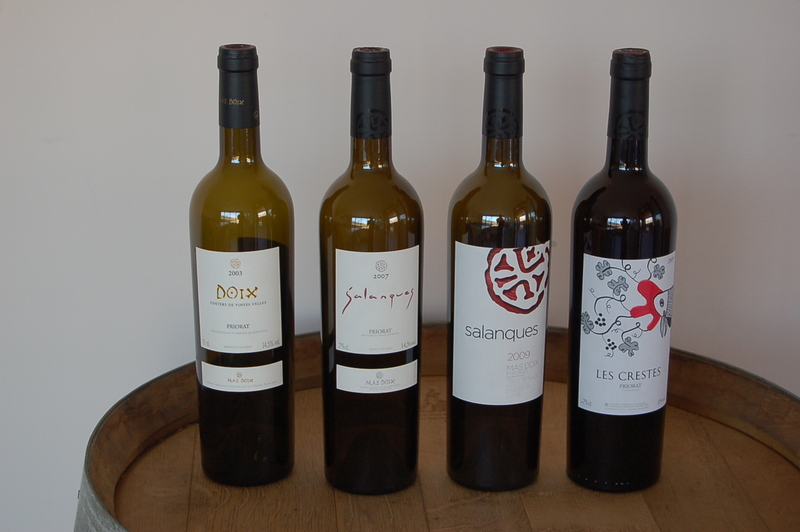 Once a month I try to participate in a selected tasting of wine from one particular appellation. I have learned so much, about Catalonia. Not only about the wines, but also the history, the food, and the wonderful small villages and regions of this, in my opinion, amazing land. 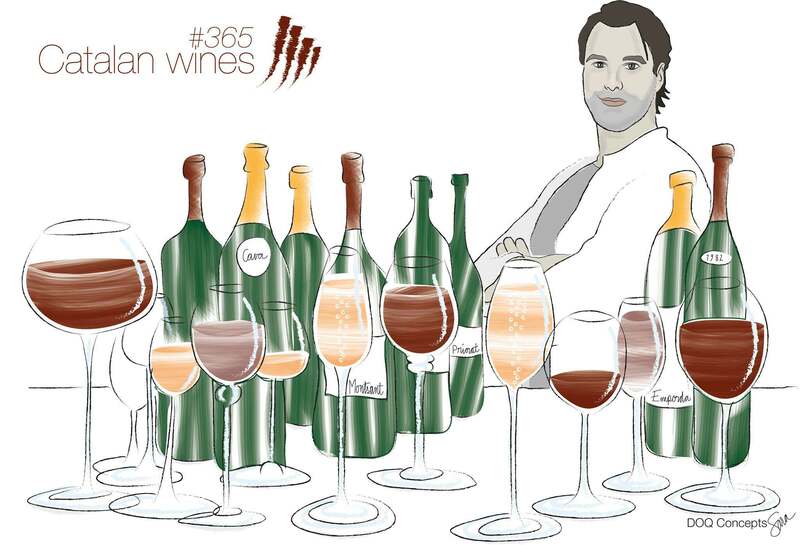 The number 366/365, indicates how many wines I have tasted and written about. In reality I have, during 2014, tried more than 1.200 wines. That might sound a lot, but I know professionals that taste that number during a couple of months. Look at it this way. 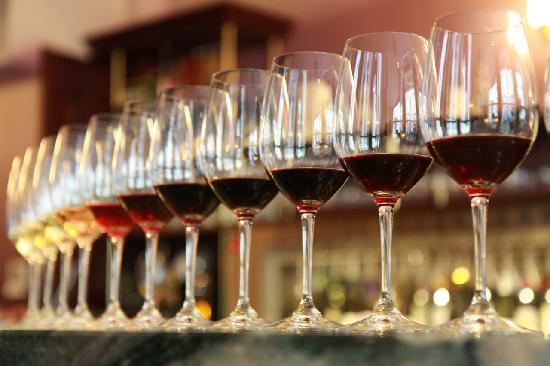 If you during a weekend visit a wine fair with, let’s say 50 producers and each display, in average, 4 wines, you are able to, in theory, try 200 wines. That’s one weekend and there are 52 in a year! Sure, you’ll have to have some off days as well, just sayin’. But there’s certainly time enough to taste wine! Off course, not all the wines that I have tried have been to my liking, but I have kept it simple and decided to only write about the ones that I do like. 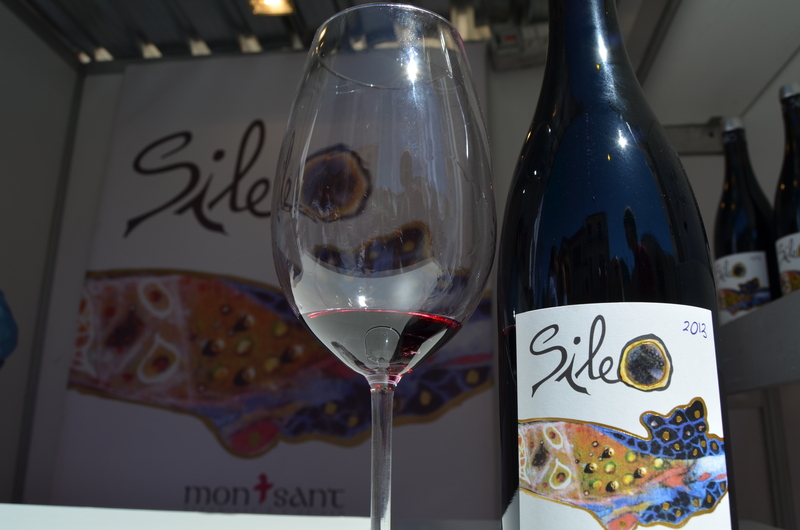 Hope you have enjoyed this attempt to share the beauty of Catalonia and Catalan wine, and let’ see what happens next year?